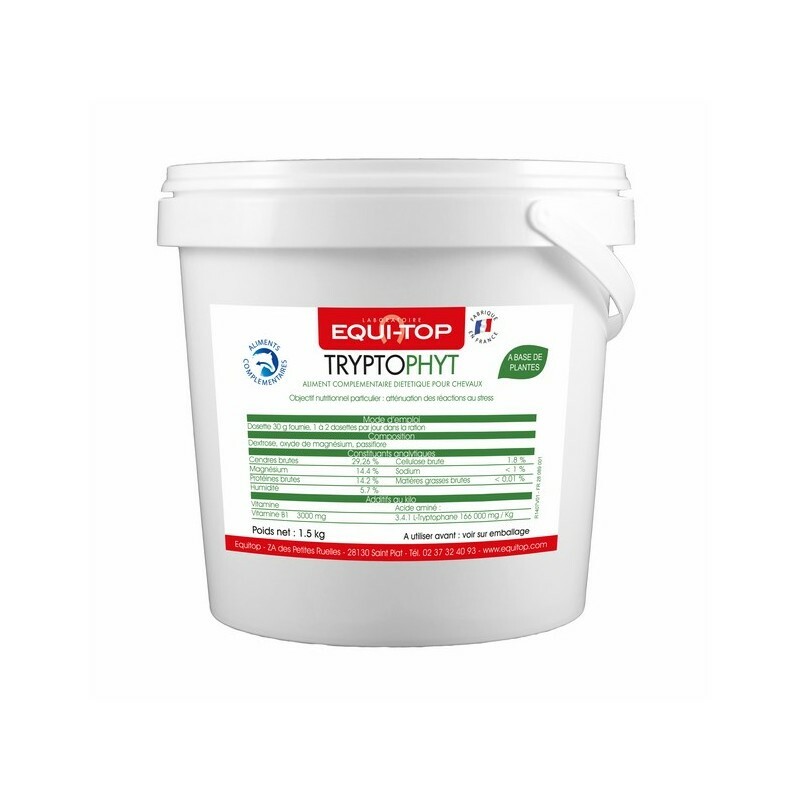 TRYPTOPHYT is a supplement with tryptophan, magnesium and plants. 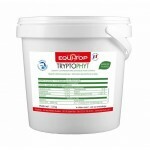 Each dose contains 5 g of tryptophan. Start giving TRYPTOPHYT 48 hours prior any event.